“Why Not Have the Life You Want to Live? 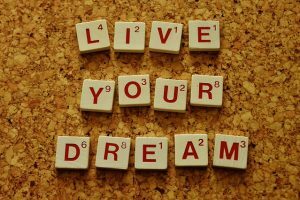 Manifest the life of your dreams. I will teach you how to laugh and grow rich in every area of your life. Health Wealth and Happiness! To create the very best in your life you have to feel good, you have to have good energy and vibration. 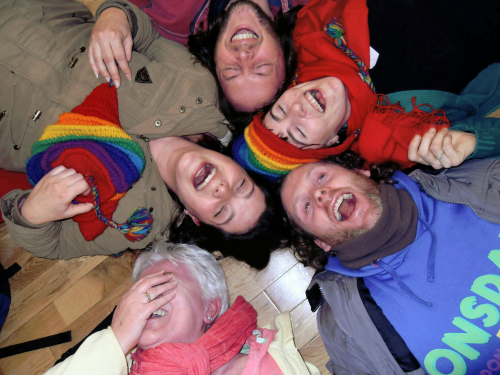 Fun and Laughter is the the best way to achieve this as it raises your spirits so that you become like a magnet attracting your hearts desires. Let me be your Laughter and Life coach taking you to high states of attraction so you can change the way you want to live your life. 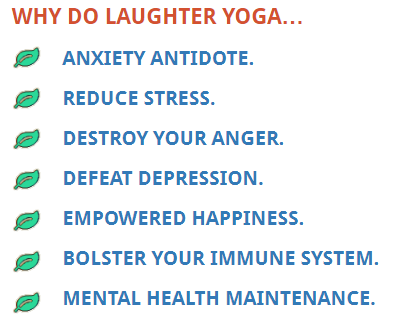 The laughter yoga workshops are also a good physical workout with lots of fun and laughter suitable for all. 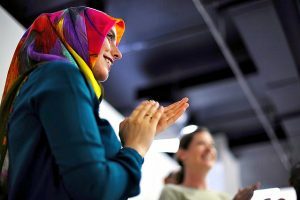 I am here to help you develop your sense of playfulness and express more joy and happiness for you to share with your family, friends, colleagues, clients and everyone who shares your everyday world. Where there is laughter there will be peace and no wars. Let laughter and playfulness bubble up into waves and tides of ecstasy and bliss. “How can it get better than that?